Patty Peck Honda - Before Going Back to School, Check Your Tires! Before Going Back to School, Check Your Tires! The school bells will be ringing again soon, and that means a lot more daily driving for some parents. With all this driving, it’s more important than ever to make sure your car stays in shape. Some of the first vehicle vitals that can get out of whack with increased driving are our tires. Luckily, Patty Peck Honda knows how to keep your tires spinning the right way. Tires wear the fastest and get out of alignment sooner than almost any other parts of our cars, so it’s not surprising that the National Highway Traffic Safety Administration reports 11,000 tire-related crashes each year, with hundreds of those ending in tragic fatalities. The most tragic part is that many of those accidents could have been avoided with proper tire maintenance. The Service Department here at Patty Peck Honda can take care of that for you and have you and your students on the road in no time. Not only will we check the tread on your tires to make sure they will confidently grip the road, but we’ll also make sure your tires are in proper alignment. 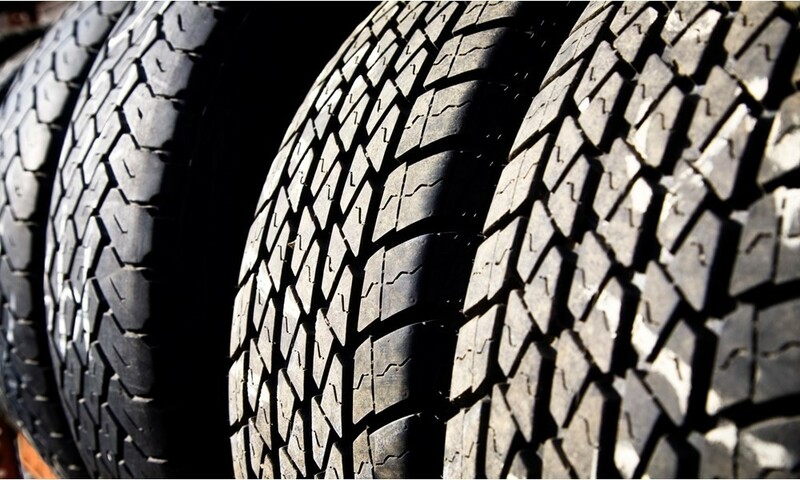 Poorly aligned tires will create a stability risk at high speeds and poor driving conditions. Plus, poor tire alignment can cause other parts to wear or even fail faster like brakes and ball joints. Don’t wait to discover these problems on the first day of school. Schedule a quick and easy tire service at Patty Peck Honda before you get out there on the roads this school year!